Enjoy an afternoon or evening with this classic Stag Weekend activity. 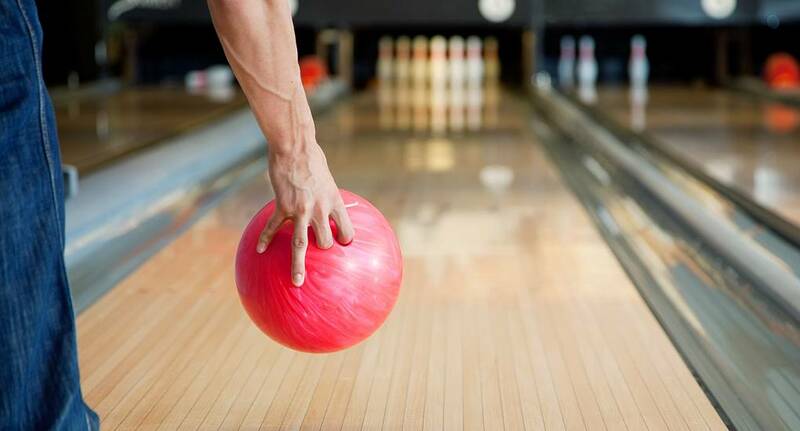 Knock over as many pins as you can to be crowned kingpin. Food and drinks are available onsite along with a fully licensed bar.